All new fishing tackle at affordable prices, carp specimen tackle, match tackle, carp luggage. 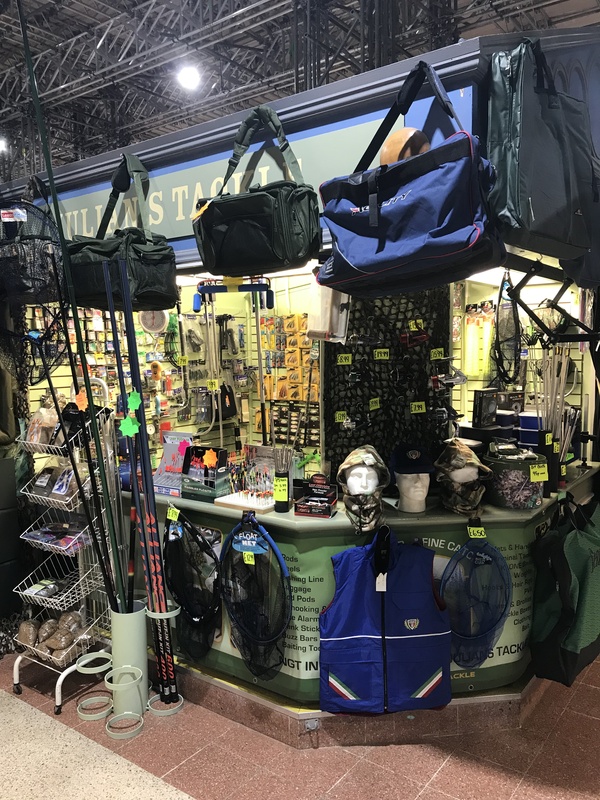 Stockist of WSB, middy, AMEGA, NGT, WAGGYS WORMS, WHIZZO, PESCAVIVA, DINSMORE AND RICHWORTH. Julian is always on hand to help and advice his customers. Great friendly service. Biggest supplier of NGT tackle in Derby!